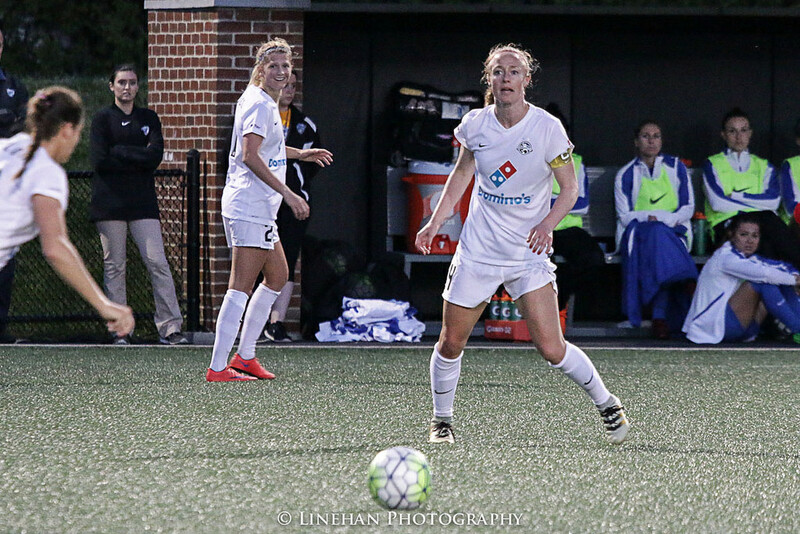 Becky Sauerbrunn extended her streak as being the only player named to every NWSL Best XI when the 2017 team was announced on Thursday. 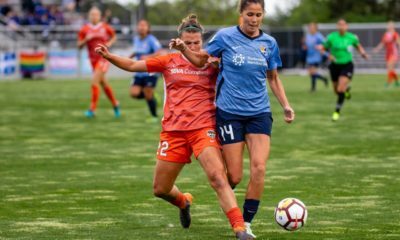 Sauerbrunn is joined by first timers Sam Kerr, who set the league record by scoring 17 goals for Sky Blue this season, and Marta, who shook the foundation of the league with her arrival from Sweden and the engineered the turnaround for the Orlando Pride. Jess Fishlock is back on the Best XI after a one-year absence. 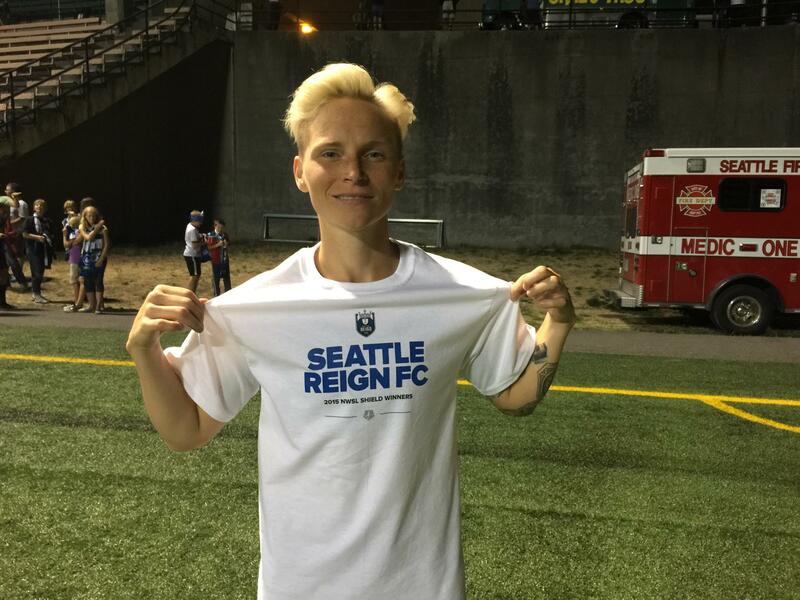 Reign FC midfielder engine Jessica Fishlock earned her 4th Best XI nod, returning to the league’s quasi all-star team after a one year regression to the Second XI in 2016. 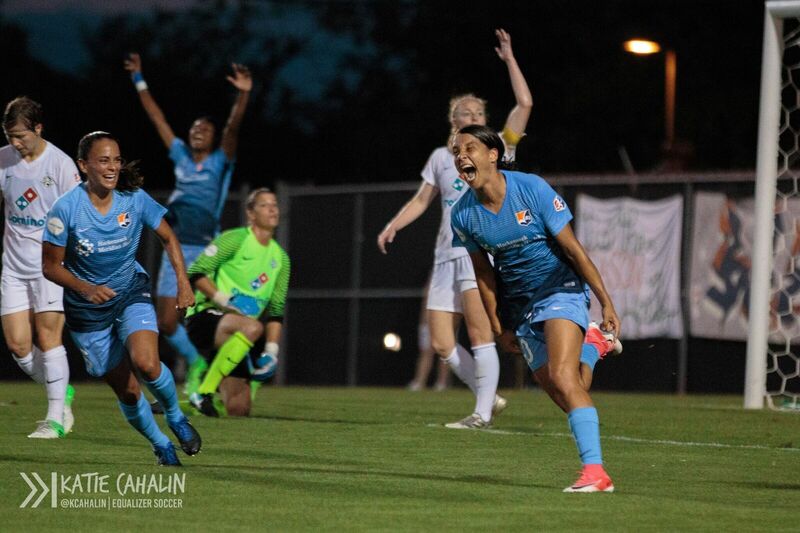 Red Stars striker Christen Press was named for the third straight season while Pride defender Ali Krieger earned her second honor after being on the squad in 2014. Krieger was also on the Second XI in 2013 and 2016. 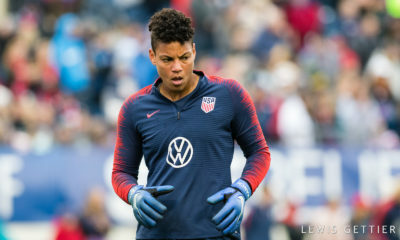 Adrianna Franch of the Thorns and Casey Short of the Red Stars both made the Best XI after previously appearing on the Second XI. 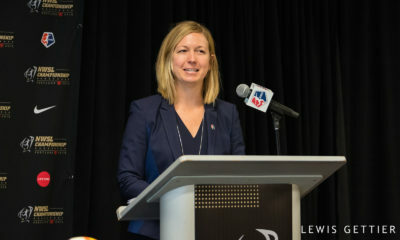 Short was there in 2016, the first year she played in NWSL. 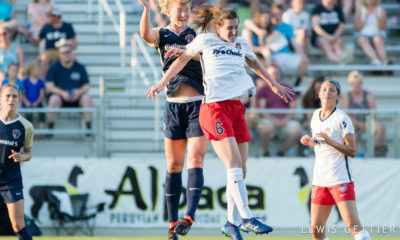 Franch was Second XI in 2013 when she led the Flash to the NWSL Shield and a berth in the NWSL Championship as a rookie. 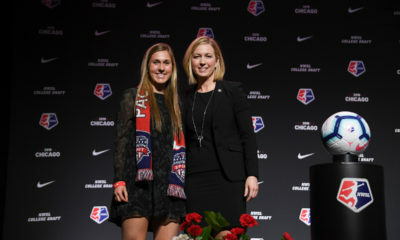 The Courage trio of defender Abby Dahlkemper plus midfield dynamos Sam Mewis and McCall Zerboni are also making their debuts on the Best XI. 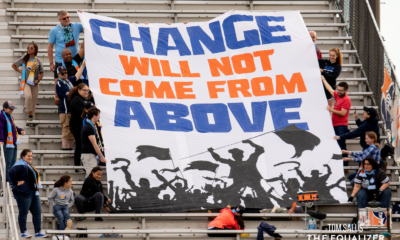 ms—the Dash, Spirit, and Breakers—were not represented no either XI.